A: Yes, we are a factory with many years of production experience.Welcome to visit our factory. A: Generally it is 12-15 days if the goods are in stock. or it is 21-28 days if the goods are not in stock, it is according to quantity. A:Can get the lowest price on old and new product,can use your own logo and stickers freely. 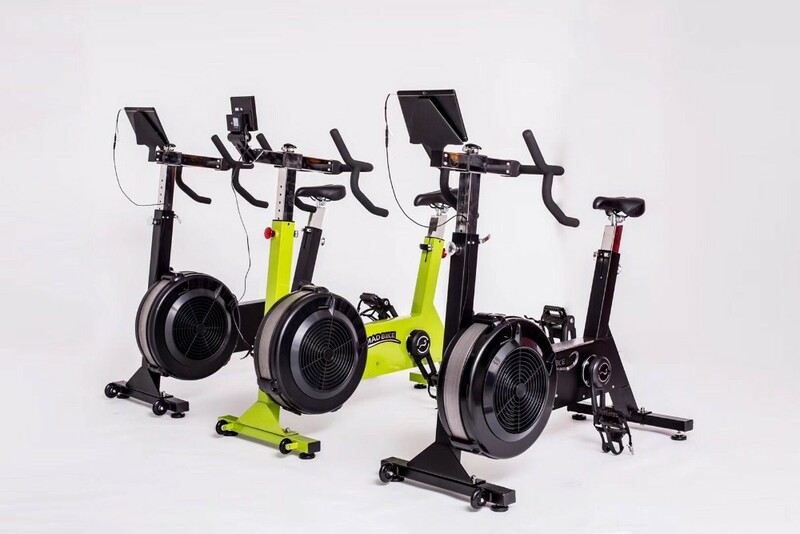 Send your inquiry to our good quality Fitness Exercise Bike Commercial Spin Bike products.